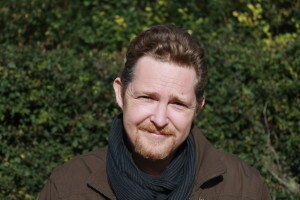 Chris Stimpson originally trained as a zoologist (BSc University of Leeds), then specialised in palaeozoology (MSc University of York) and completed his NERC-funded PhD research on bird and bat bones recovered from the Great Cave of Niah, in Sarawak, Malaysian Borneo (University of Cambridge). His principal research areas are palaeoecology, the use of Quaternary palaeozoological data sets for palaeoenvironmental reconstruction and to provide longer-term historical perspectives to inform the conservation of extant populations of animals and birds. In addition to his research specialisms, he has worked extensively as a field archaeologist in North Africa, Southeast Asia and Central and Eastern Europe.